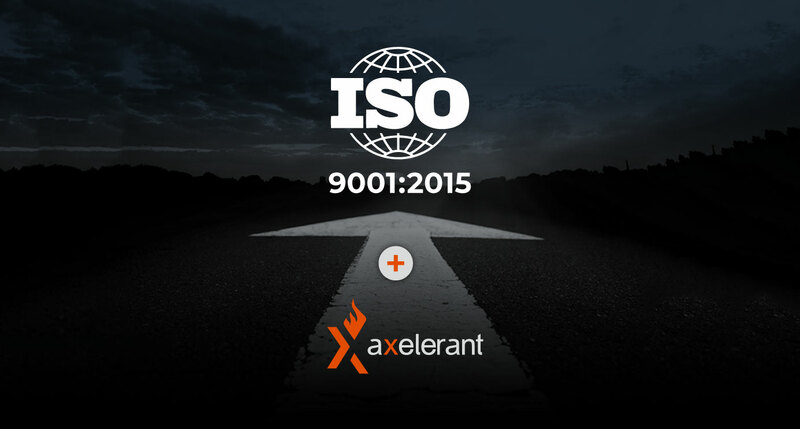 This is what our journey towards becoming an ISO certified organization looked like. Here’s how we did it and what we’ve gained. 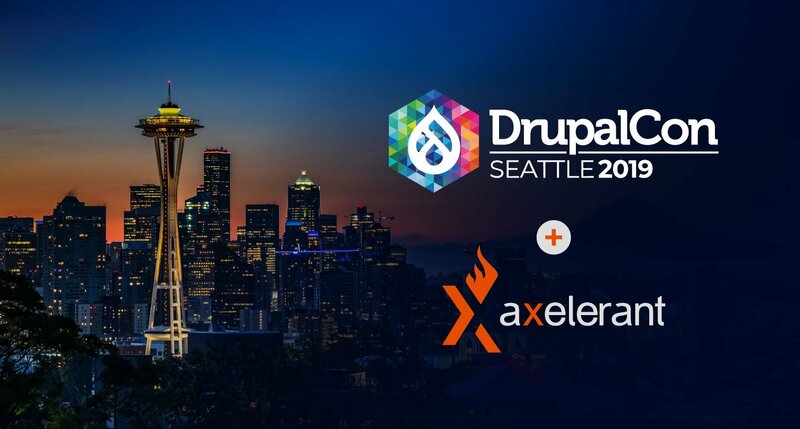 DrupalCon Seattle is coming up between the 8-12th of April. Will you be attending? We're excited to meet you there. 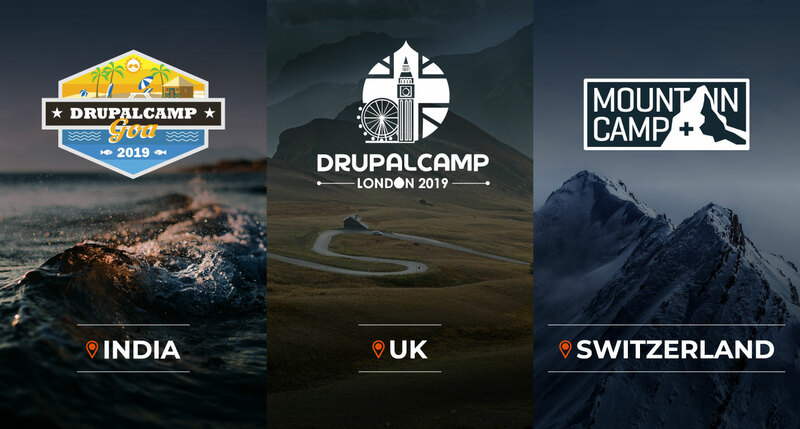 Over the last month, we’ve had team members attending DrupalCamps all over the world. 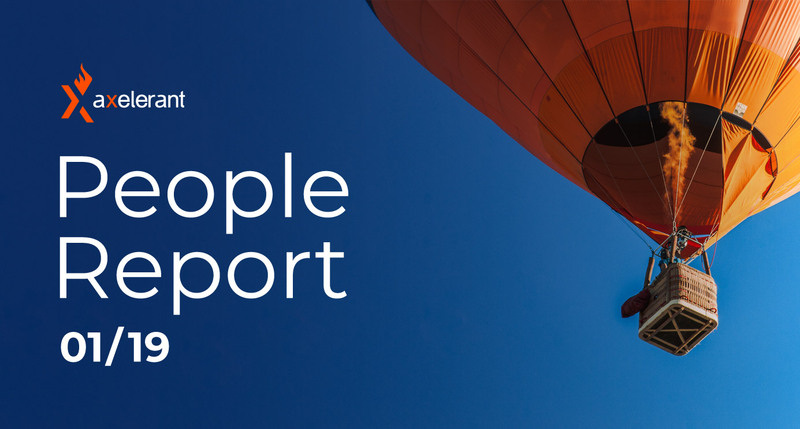 Here’s what we’ve been doing and what we’ve learned. 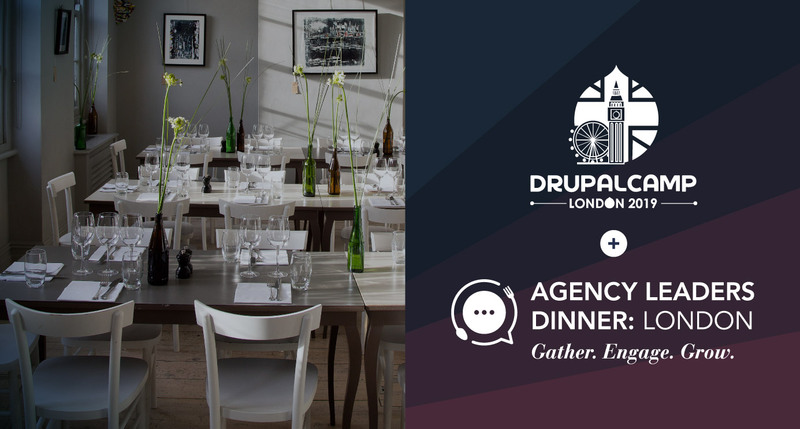 During DrupalCamp London, we gathered 40 agency leaders in Clerkenwell. Here's what went down. What’s been on our minds this past month? 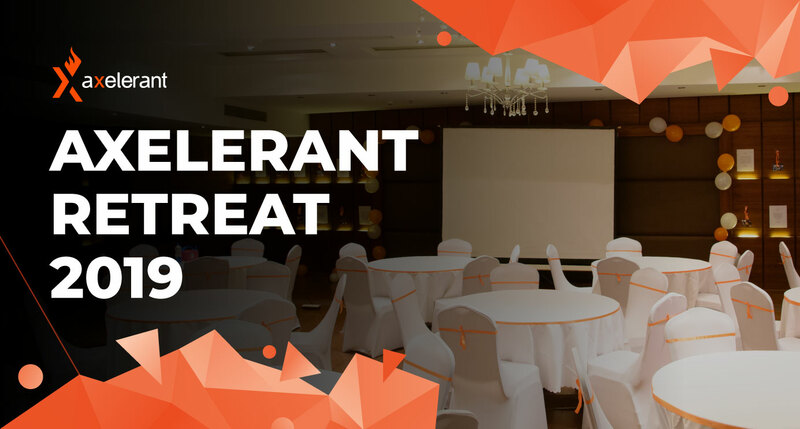 Our biggest event of the year—the Axelerant Retreat. Here’s what we’ve accomplished and what we’ve learned through our experiences this month. We’re back from our annual retreat! Here’s what went down at #axlretreat2019. 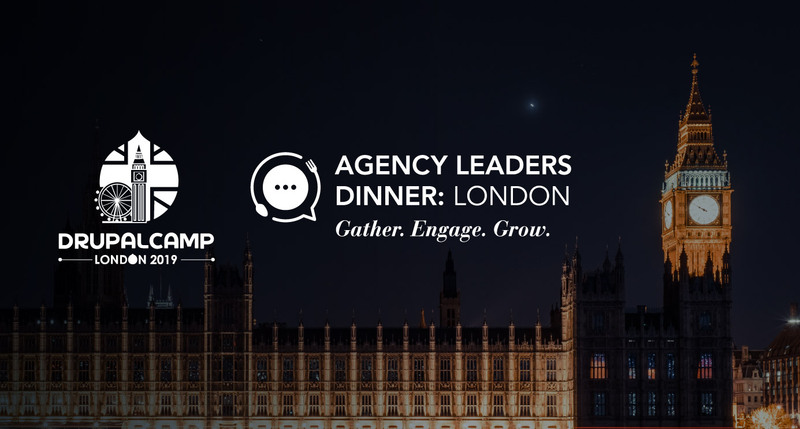 We’re bringing agency CXOs back together during DrupalCamp London 2019. Here's why you should be there. What’s been on our minds this past month? Sustainable growth, recruiting, team engagement, and enthusiastic plans for our upcoming annual retreat in Goa, India! It's getting harder for Drupal agencies to source talent and grow. 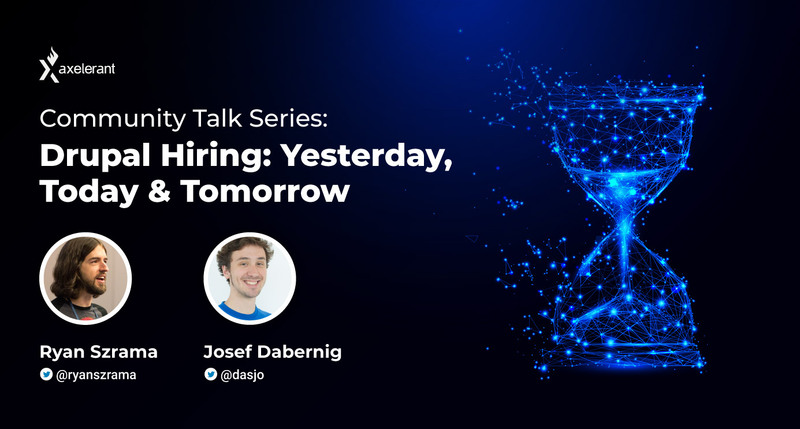 Ryan Szrama and Josef Dabernig share their take on where Drupal hiring trends are headed in the future. 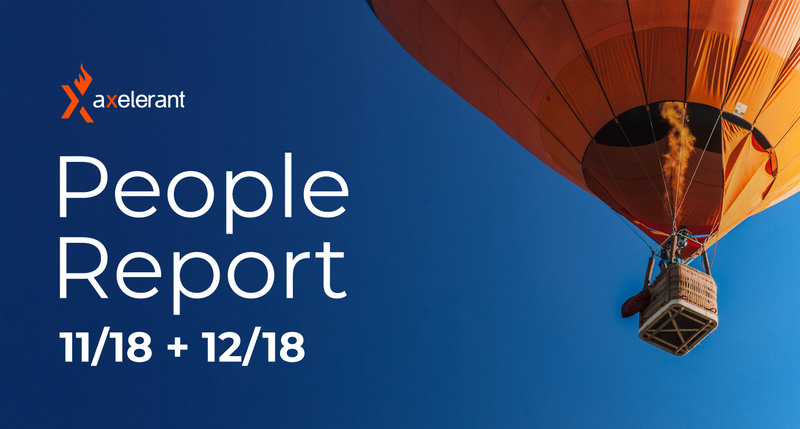 Our People Report from the months of November and December, with 12 notes of thanks to our team. The solution to the Drupal talent challenge is within our reach. We spoke with two activists to explore whether radical changes to the way agencies source talent is the answer. 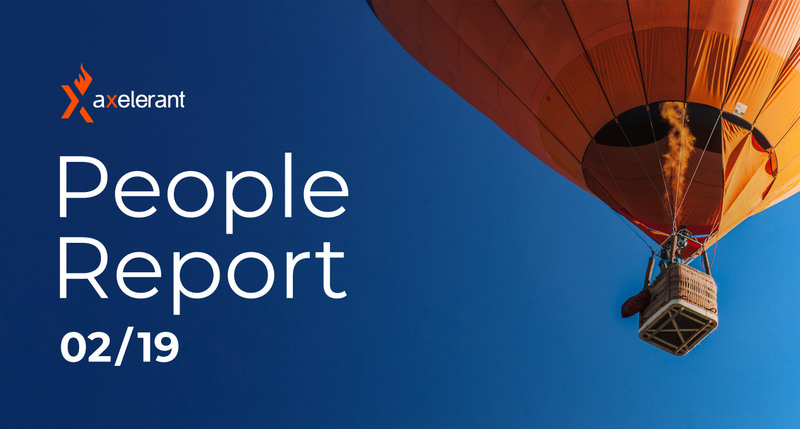 We're firing up a monthly People Report. Here's ours from October 2018.